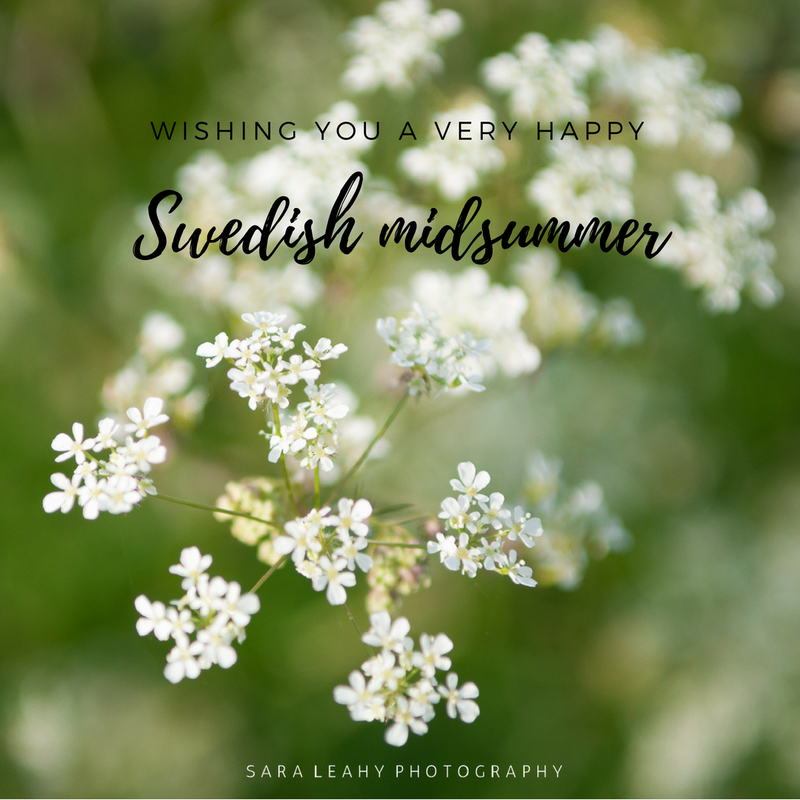 Wishing you all a very happy Swedish midsummer! Midsummer in Sweden, where I am from, is a really important day. It is a day when you gather for a lovely meal outdoors, sing lots of songs, wear flower crowns and dance like frogs around the maypole.